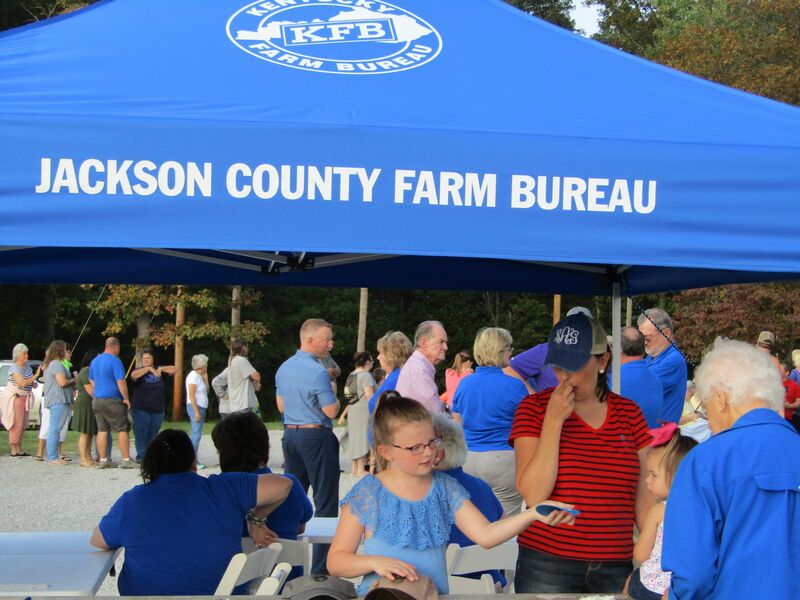 The Jackson County Farm Bureau Annual Meeting and Picnic was held on Monday, September 18th at the Jackson Energy Farm on Highway 290 in McKee. 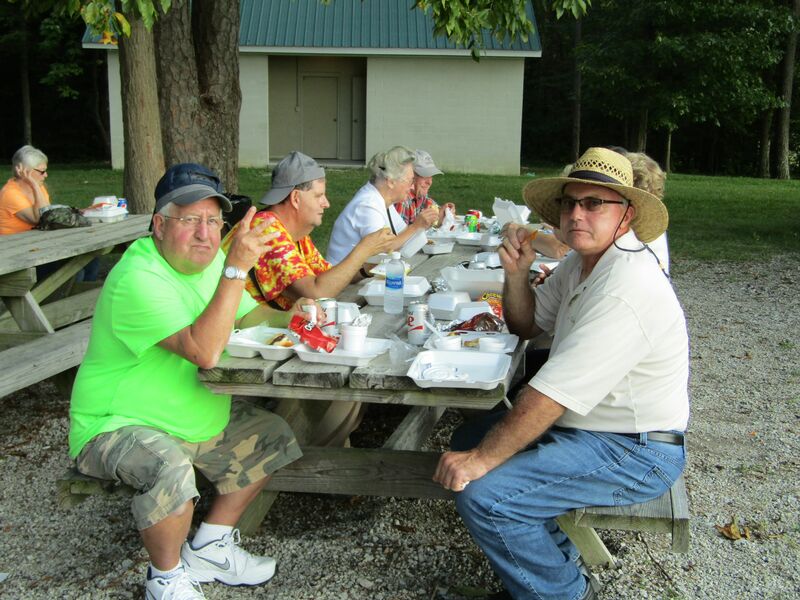 Each year the Board of Directors and insurance office staff plan a meal and give away door prizes to show their appreciation to their member families. 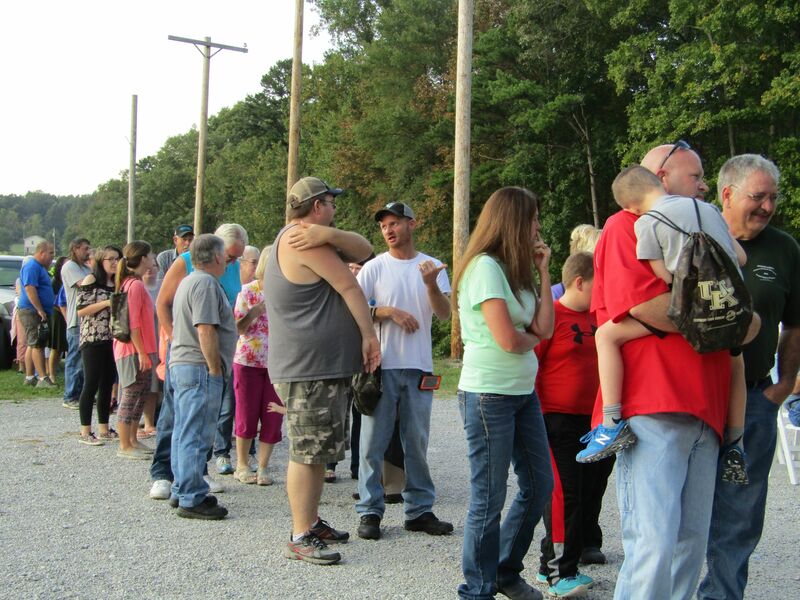 Approximately 200 members and their families were in attendance. Everyone was given either a KFB cap or a KFB tote. 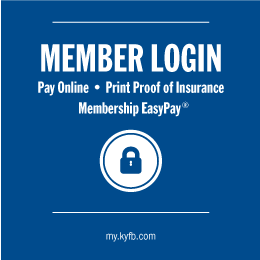 Special guests were Mr. David Campbell, State Board of Directors; Lynn Parsons, KFB Consultant; Brad Wilkerson; Ryan Midden, Agency Support and Marketing Manager; Terry Lawson, State Directo; and Marlene Lawson, Rockcastle Co Agency Manager. Winner of a 50” TV was Mr. William Howard of Annville.